Tag Archives: Scott Lee and Randy G.
Tonight brings a discussion of current events with Mr. Bond and Mark Cantrill, including World 9ball in Qatar, and the pressure on Shane Van Boening now that he’s made it to the final four. You’ll also hear a chat with Vivian Villareal about her upcoming Texas Tornado Open event with a star-studded field of players. Show Features: Vivian Villareal, Mark Cantrill, David “Mr. 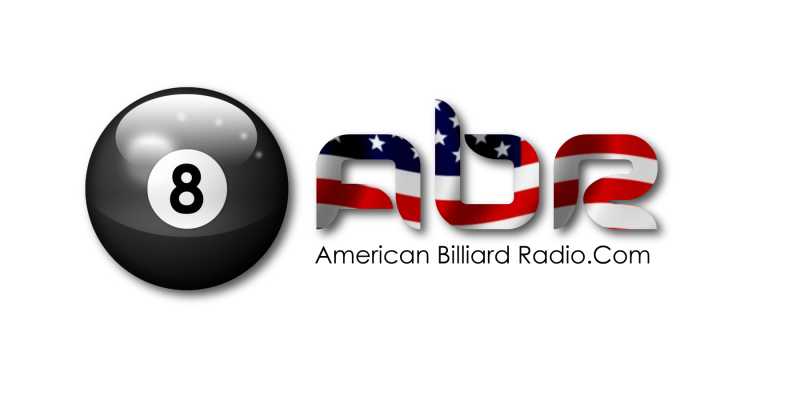 Bond”, Scott Lee and Randy G.
Tonight Mark Cantrill chats with Luke Riches of Matchroom Sport about various topics including the upcoming World Cup of Pool, The Mosconi Cup, and the success of the points system for Team USA. Show Features: Luke Riches, Mark Cantrill, David “Mr. Bond”, Scott Lee and Randy G.
Alison talks with female contender Yomaylin Feliz who will be playing in the new Dragon Promotions event. Show Features: Mark Cantrill, David “Mr. Bond”, Mike Howerton, Alison Fischer, Yomaylin Feliz, Scott Lee and Randy G.
David “Mr. 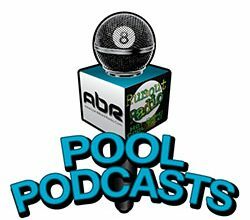 Bond” rambles about the president playing pool and chats with Jason Bowman, National Marketing Director of the APA, America’s largest pool league, about their history, their present and their future. Alison Fischer chats with Dawn Hopkins about her Tri-State tour, her pro career and her future endeavors. Show Features: Jason Bowman, Dawn Hopkins, David “Mr. Bond”, Alison Fischer, Scott Lee and Randy G.
Let’s see Obama vs Blair in a race to 11 !